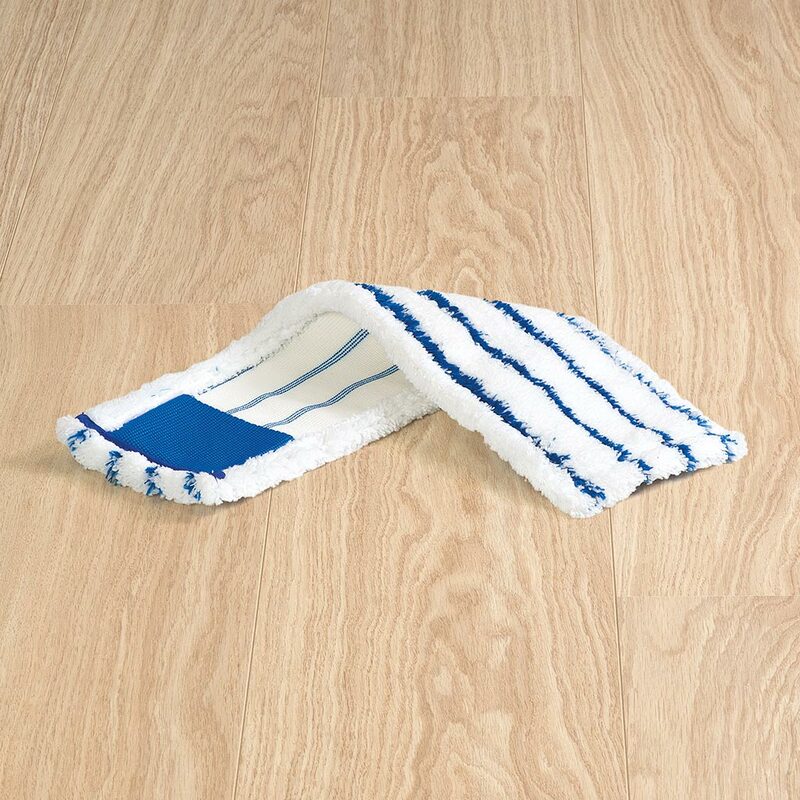 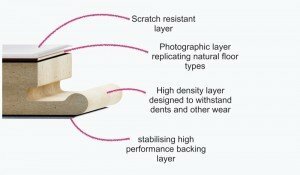 This Adapter Profile will help you give your luxury vinyl flooring the professional look it deserves. 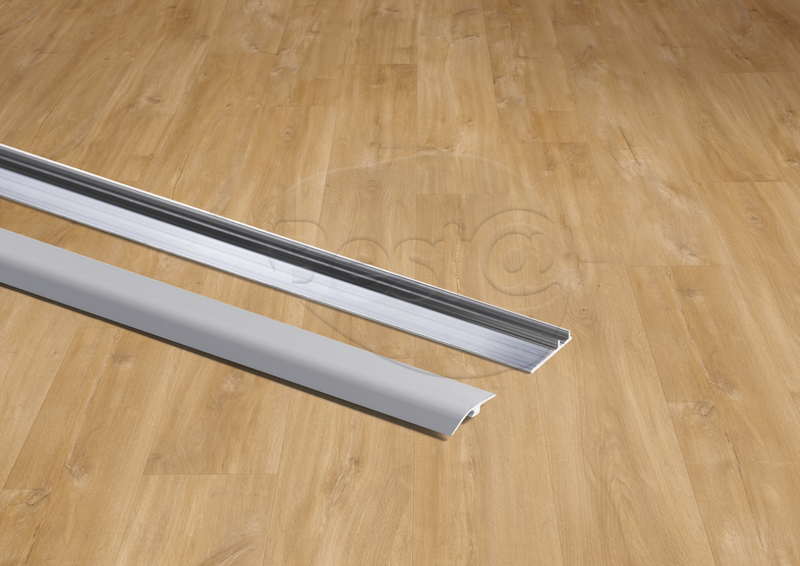 Perfect for linking two types of flooring, this profile will add a chic finishing touch to Livyn vinyl tiles. The silver grey tone will suit a wide range of colours, whilst the matte surface will bring a refined accent to your flooring. 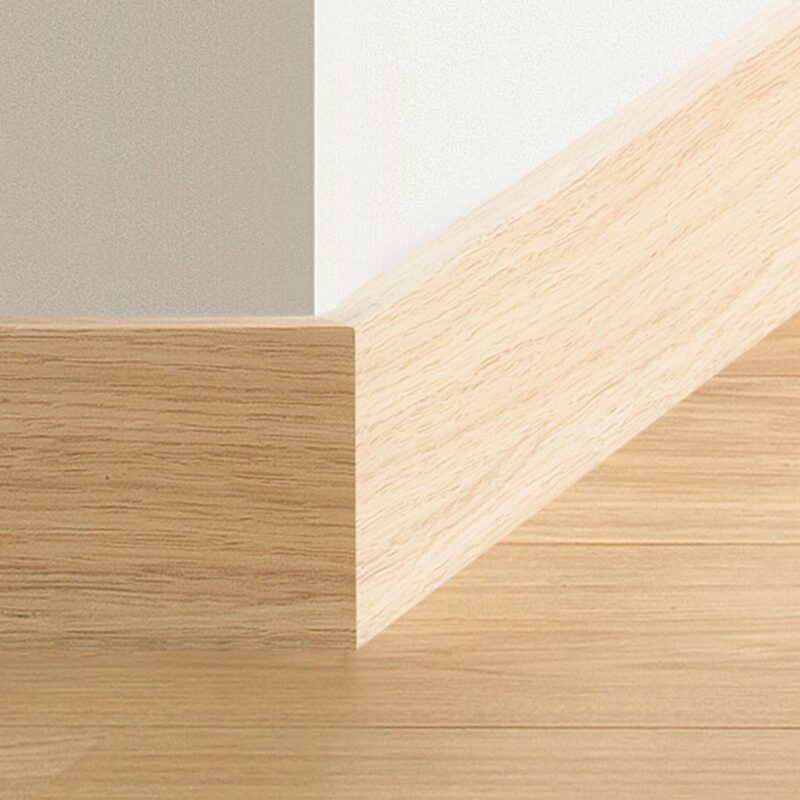 Designed by Quick-Step, this adapter profile will last for a long time in a fast-paced home.